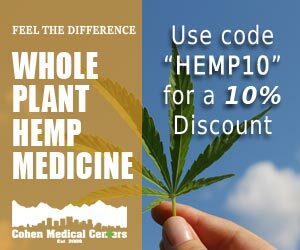 Where Did 0.3% THC So Called Hemp Definition Come From? CANADA! 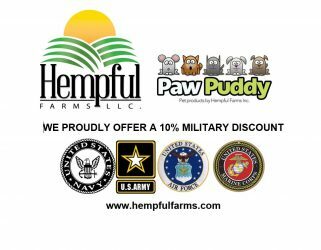 The hemp definition that is spreading like a virus in the United States of America of a 0.3% THC limit, is an illusion to distract many from the bigger opportunities in hemp in the U.S.A.. However, there is a legal definition which has existed long before this by the National Laboratories. Hemp is not illegal and this is reinforced by the United States of America signing with 72 other countries, agreeing to the 1961 Single Convention on Narcotic Drugs. The 0.3% THC limit comes from the Canadians and reiterates the concern that The United States hemp opportunities are being crushed by Canadian influences, most likely because they want to prevent the U.S.A. from achieving a thriving and robust hemp industry here. Even the Canadian, Dr Ernest Small Ph.D., who is considered the architect of 0.3%, says that the number is really meaningless. Another effect is the current costs of products like CBD are also extremely inflated because of this definition. This pattern shows in some of the hemp associations, with Canadian board members. 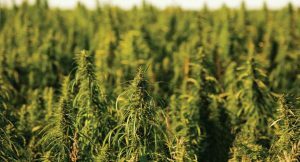 Canadian legislation restricts hemp and treats it like marijuana, which slows their industry down. Don’t let them drag our opportunities down because of their poor foreign legislation. -Dana Larsen, author of The Illustrated History of Cannabis in Canada. 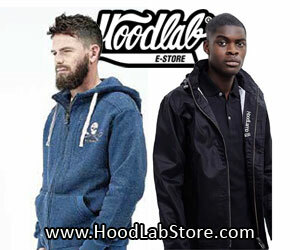 When looked at from a different perspective, a scientific view, another picture appears. Taking the view through the definition of hemp and over laying it with the data set of so called “certified” seed cultivars versus the data set of all hemp defined by the National Labs above. There are products such as Satvex from GW Pharmaceuticals which have Cannabinoids and are in a ratio of 1:1 to 1:20 (THC:CBD). This is exactly within the National Laboratories definition. The graphic shows that the natural tendency of the Cannabis Sativa L. plant is to be 1:2 THC to CBD well bellow the National Laboratory definition of hemp. There is a fear that if we grow hemp the THC will increase, it will actually decrease in natural settings. Looking at the line that represents the so called 0.3% THC definition, the yellow area, show that the faux definition actually violates the National Laboratory definition, on the left in the orange area. In addition, the graph show the aggregate of the so called “certified” seed cultivars have a tendency to naturally increase in THC, which creates the need for consistent breeding and “certification.” This is a manipulated approach to the cultivation of hemp and a takes advantage of the lack of information shared with the public. This is also affecting farmers ability to thrive because the DEA claims they can control hemp, they can’t. In 2004 a 9th Circuit case, HIA v. DEA determined that the DEA has no jurisdiction over hemp. The strange thing is that HIA did NOT publicize this ruling back then, now it is clear as to why they kept it quiet, they do NOT represent the United State’s interests at all. The DEA’s definition of “THC” contravenes the unambiguously expressed intent of Congress in the CSA and cannot be upheld. DEA-205F and DEA-206F are thus scheduling actions that would place non-psychoactive hemp in Schedule I for the first time. In promulgating the Final Rules, the DEA did not follow the procedures in §§ 811(a) and 812(b) of the CSA required for scheduling. The amendments to 21 C.F.R. 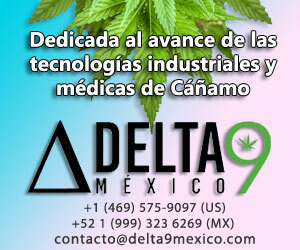 § 1308.11(d)(27) that make THC applicable to all parts of the Cannabis plant are therefore void. We grant Appellants’ petition and permanently enjoin enforcement of the Final Rules with respect to non-psychoactive hemp or products containing it. Legislation has been manipulated at the hands of lobbyists in many states across the country and you will find the word “certified” as a requirement in some of the language, we do not encourage limiting a brand new growth industry right out of the gates. BEWARE the Farm Bills as they are trying to force the 0.3% THC illusion upon us. The new farm bill HR 3530 is DANGEROUS TO OUR FARMERS AND PEOPLE. This is an absolute travesty for the average farmer. Hemp is supposed to be for all. Considering the complexity of legislation, media, subjective and objective opinions, science and other factors, we must stay vigilant and pay close attention to every word pushed into legal language. This is critical at this time while GW Pharmaceuticals is attempting to take CBD and push it into pharmaceuticals. Remember, the DEA has NO CONTROL, we do, unless it is given to these corporations and other countries. Fight for Industrial Hemp in the United States of America. A good read and Thank you for putting links to references. I found a video to share for those who learn a bit easier watching and listening. “Many of the medicinal Cannabis flowers that are sold in the regulated medical centers fall into the hemp definition as per the National Laboratories. 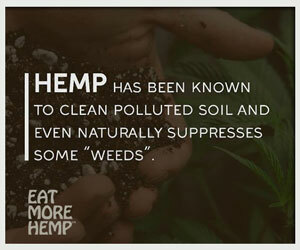 This would mean that WE can grow them as hemp…FREELY and not be forced into the governments control. This is FANTASTIC as it would not limit access to a registration system like Colorado has for medical marijuana. Sour Tsunami – CBD levels test as high as 10 or 11%, while THC is usually under 10%. AC/DC, Canna-Tsu, Cannatonic, Harle-Tsu, Ringo’s Gift and more would also fall into the same category.